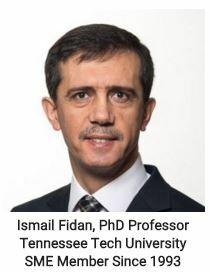 Currently, Dr. Fidan serves as a Professor of the Department of Manufacturing and Engineering Technology and College of Engineering-Faculty Fellow in Innovation and Techno-Entrepreneurship at Tennessee Technological University. 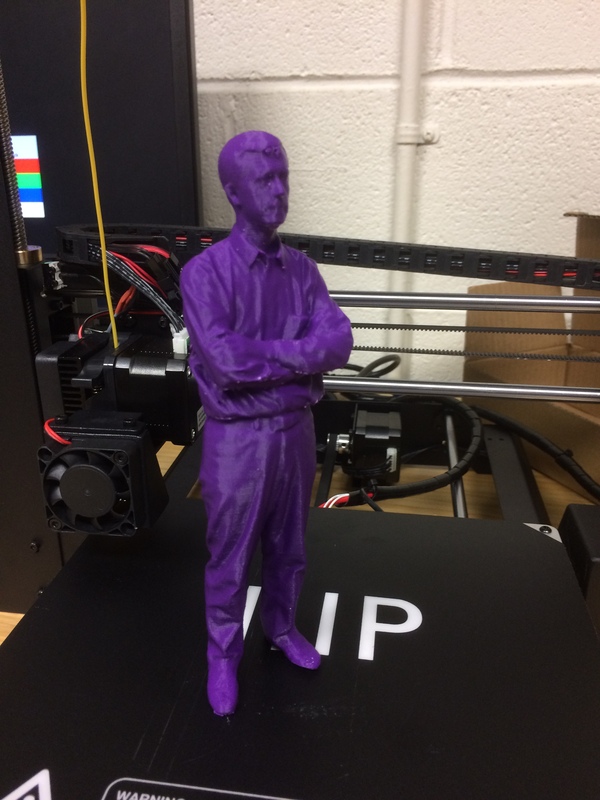 His research and teaching interests are in additive manufacturing, electronics manufacturing, distance learning, and STEM education. 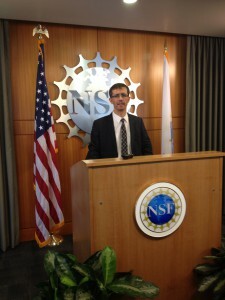 Dr. Fidan is a member and active participant of SME, ASEE, ASME, and IEEE. 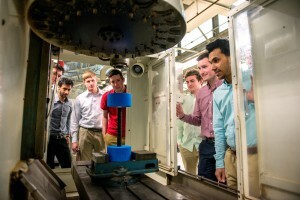 He is the Associate Editor of IEEE Transactions on Components, Packaging, and Manufacturing Technology and International Journal of Rapid Manufacturing, and also the associate author of Wohlers Reports. Dr. Fidan’s current projects are AM-WATCH, TTU I-Corps Site, SMART, and MANEUVER. 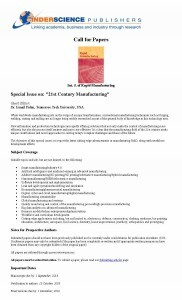 This special issue is in the press now. Thanks for your interests! 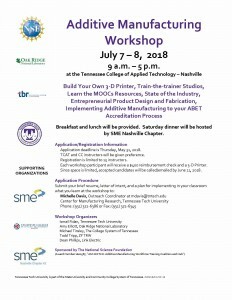 Join us at the 2018 Additive Manufacturing Studio Workshop! 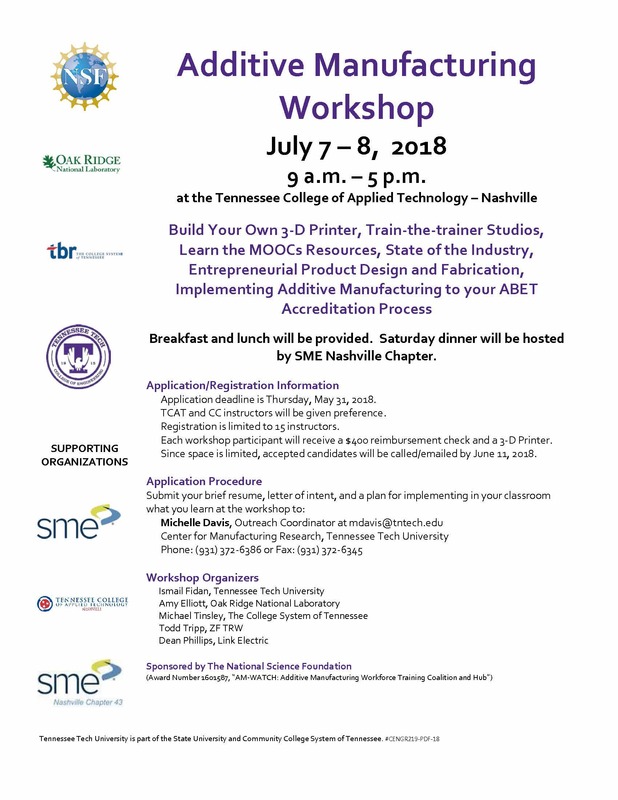 2019 Additive Manufacturing Studio Workshop details will be announced soon. Wohlers Report 2018 has just been published! Read more from Clare Scott. 2019 Report is under development! Stay tuned. 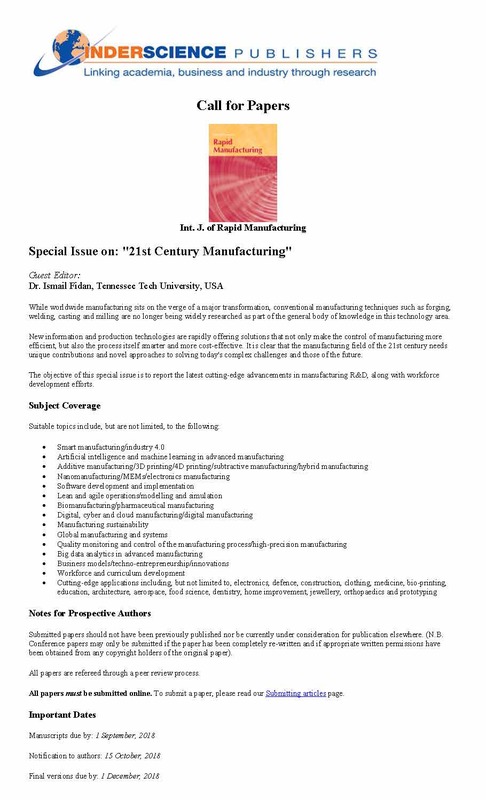 Read Dr. Fidan’s Guest Editorial at the February 2018 Issue of Manufacturing Engineering! 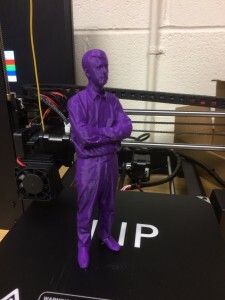 Dr. Fidan scanned and 3D Printed. Special thanks to Scott Hill, Hunter Hinshaw, and Astrit Imeri. My STEM ER [Educators & Researchers] Group is one of the most popular LinkedIn Groups. Hope you enjoy being a part of it! It has more than 36000 current members! 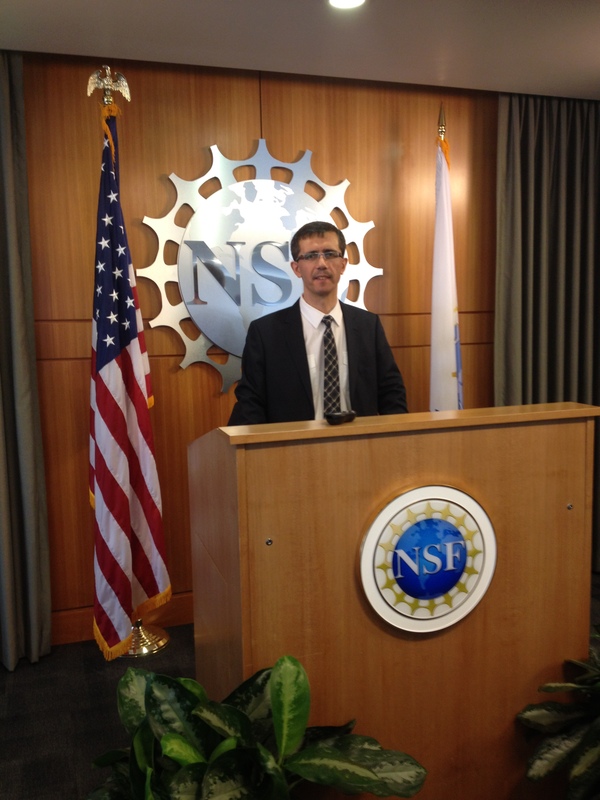 Dr. Fidan delivered an invited talk at the NSF Headquarter on Leading the Innovation and Student Success in Engineering Education on January 12, 2017. 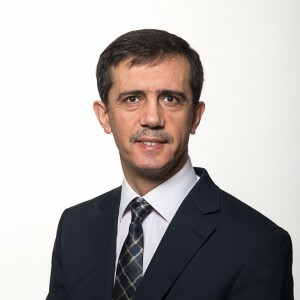 Dr. Fidan is the recipient of several university, state, national, and international awards based on his accomplishments in research, innovation, service, and teaching. Visit his LinkedIn or Awards for details. Short LinkedIn Video on Fidan's Group. This video is made by TJ McCue, who is a contributor at Forbes, Harvard Business Review, and Wall Street Journal. © 2019 Ismail Fidan, PhD.